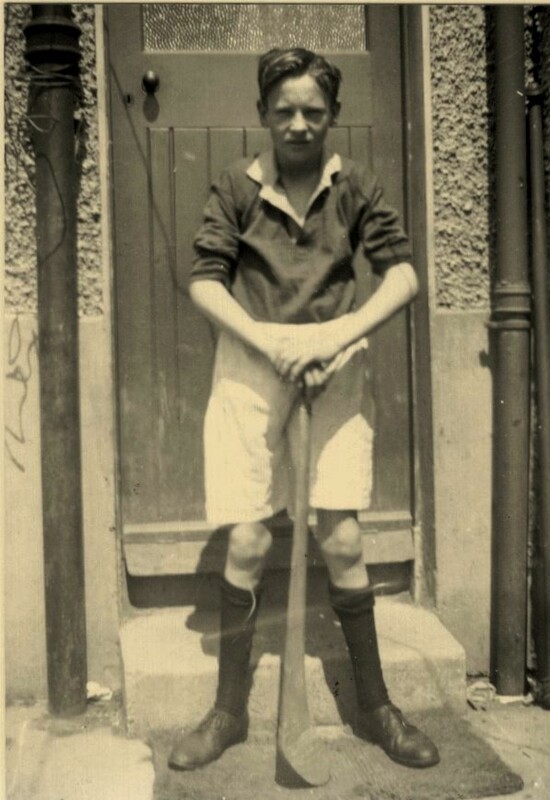 Veronica O’Sullivan sent in this classic photograph of her brother Walter posing in his hurling gear outside their back door. 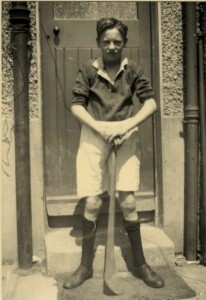 Walter played on Saint Finbar’s Hurling Team. I’d lke to say a belated ‘HAPPY BIRTHDAY’ to Walter who celebrated his 80th birthday last month at his home in England.